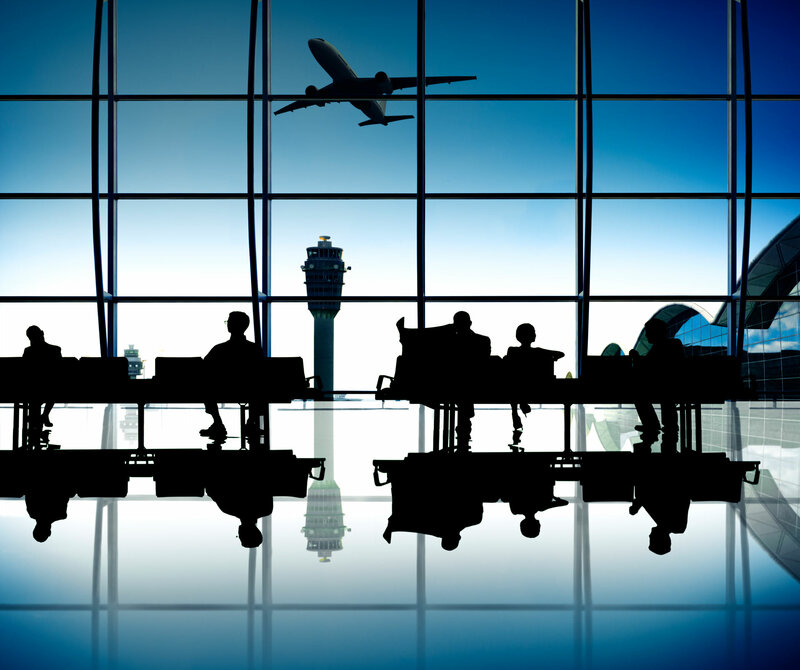 To effectively evaluate the performance of contractors whom provide preventive and corrective maintenance on transportation security equipment, TSA requires support in analyzing maintenance data and creating a database with direct import connectivity and ETL processes. Weris provides these services and innovative data-analytics and database solutions, as well as a full range of quality-assurance, data-security, and program-management support. The intelligent data-analytics platform Weris created has been approved by TSA, quality tested and proven, and represents promising solutions to fulfill TSA’s needs. To create this platform, Weris used a COTS database platform, which provides a full range of services, including database administration, integration, reporting, and analysis services suited for online analytical processing and BI analysis—it is optimized for query performance, scalable, and can accommodate unexpected, new data. Weris also used a BI tool that seamlessly integrates with the COTS platform and is customizable. Weris is providing TSA a full-lifecycle database management solution, which involves creating the database; extracting, transforming, and loading data (ETL) from multiple sources; using BI tools for statistical analysis, reporting, and data visualization; and continued maintenance. Preventive and corrective maintenance on transportation security equipment (TSE) is a crucial process under TSA’s guidance. As such, Weris provides support in risk management by developing and maintaining a list of program risks; classifying risks as low, moderate, or high; preparing mitigation plans; and planning and coordinating meetings to discuss risks and mitigation statuses.